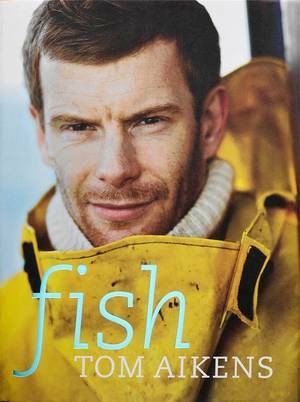 Tom Aikens is undoubtedly one of the UK's most talented chefs. 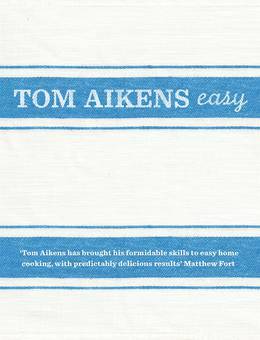 His first restaurant, Tom Aikens, has received huge critical acclaim and was awarded a Michelin star a year after opening, sealing Tom's reputation as a culinary leading light. 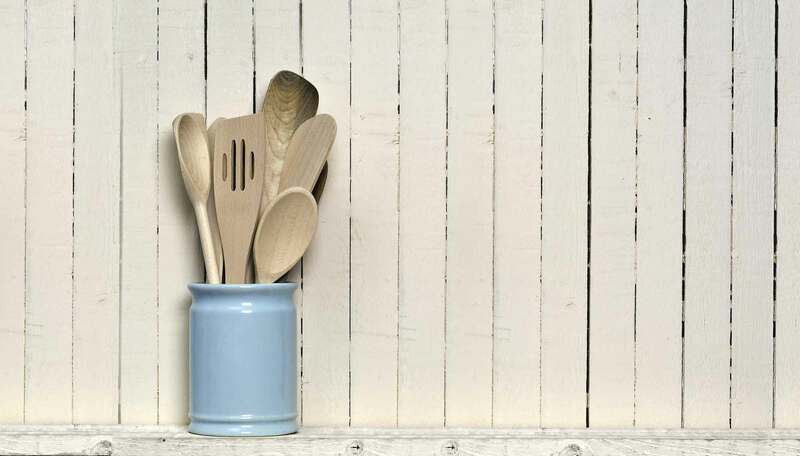 Tom also drummed up a further legion of fans with the opening of Tom's Kitchen - an informal all-day brasserie serving familiar and rustic dishes. 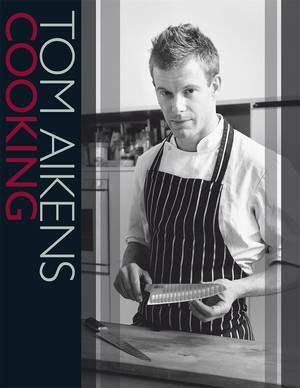 It is this simple, homely style of cooking that Tom focuses on in his new cookbook. 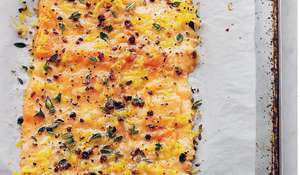 With over 200 easy recipes there's something for every occasion, from fast fixes, such as Peppered Steaks with Crushed Roast Garlic or Spiced Mullet Soup with Paprika and Chorizo; to twists on classic comfort food such as Ham and Mustard Macaroni, Toasted Sourdough with Aubergine, Basil and Sheep's Cheese and Lamb Rump with Rosemary Polenta and Parmesan. There's also a chapter for weekend cooking - pies, slow-roasts and hearty fare - and one on how to get creative with your leftovers. Other highlights are Tom's irresistible desserts: Prune and Armagnac Brioche Pudding, Caramel Mousse and Golden Syrup Sponge. 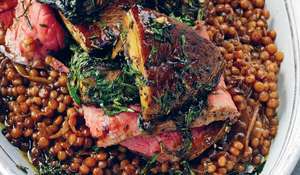 The emphasis is on simplicity - recipes that can be prepared and cooked without any hassle or fuss, making cooking a pleasure rather than a chore. Beautifully illustrated with specially commissioned photography and a fresh, striking design, this is set to be a must-have cookery title.